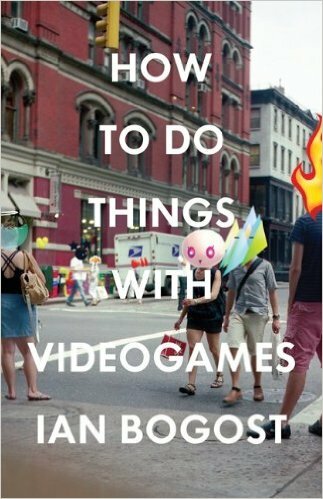 As products of a complicated network of social, economic, and technological forces, videogames are dense objects, deeply layered with multiple meanings and hidden histories that reveal much about our cultural values, hopes and anxieties, and assumptions about the world. In this class we will study the cultural and narrative significance of videogames (and some other types of games) to understand both their narrative and formal aspects, while at the same time mapping connections between videogames and their broader social contexts–how games are designed and manufactured, who plays them and where, and in what ways videogames can be more than entertainment. We’ll play through some fairly recent “art” or “indie” games like Gone Home, The Beginner’s Guide, and The Stanley Parable. We’ll also play some classic games from the early days of videogaming like Atari classics Pong, Adventure, and Pac-Man or the original Zelda. You’ll also choose a number of other games that you’d like to explore and analyze on your own or in small groups. We will read John Darnielle’s novel Wolf in White Van, which is “about alienation and despair and the search for meaning, which [the protagonist] finds in a postapocalyptic role-playing game he invents, turns into a business and administers in analog fashion, by exchanging letters with its players” (Garner). When you think about taking a class described in the Emory course catalog as “writing about literature,” listed as part of the first-year composition curriculum, you might expect to spend the semester reading some traditional poems and novels and then composing a series of analytical explanations of those books in Microsoft Word. However writing, traditionally conceived as stringing words on paper, is only one mode employed in effective communication. The writing you do in this class will include not only words on paper but also oral, visual, electronic, and nonverbal communication. As the games we’ll be studying are such deeply multimodal texts, we’ll engage our critical thinking and writing skill across multiple modes as well. Garner, Dwight. 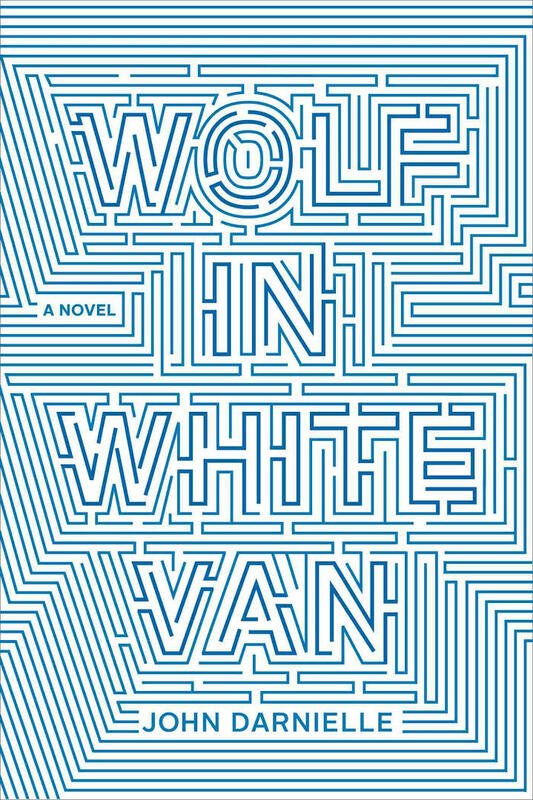 “‘Wolf in White Van,’ John Darnielle’s Novel.” The New York Times 25 Sept. 2014. NYTimes.com. Web. 29 Sept. 2015.